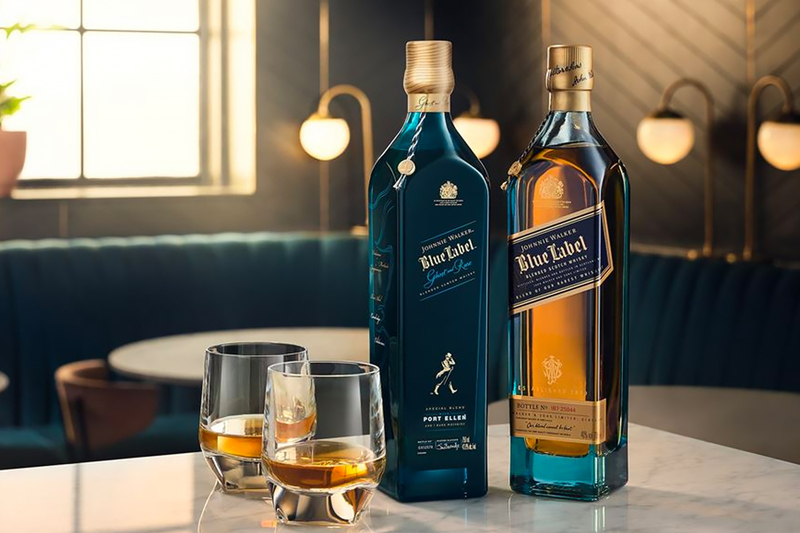 New Booze News: Johnnie Walker Blue Label Ghost and Rare & More! Now that August has arrived, the announcements for fall releases have been increasing at a rapid pace. This booze news is chock-full of new releases, beginning with the latest Johnnie Walker Blue Label Ghost and Rare. In American whiskey news, we’ve got the details on the latest Bottled in Bond from Old Fitzgerald, as well as Jack Daniel’s. 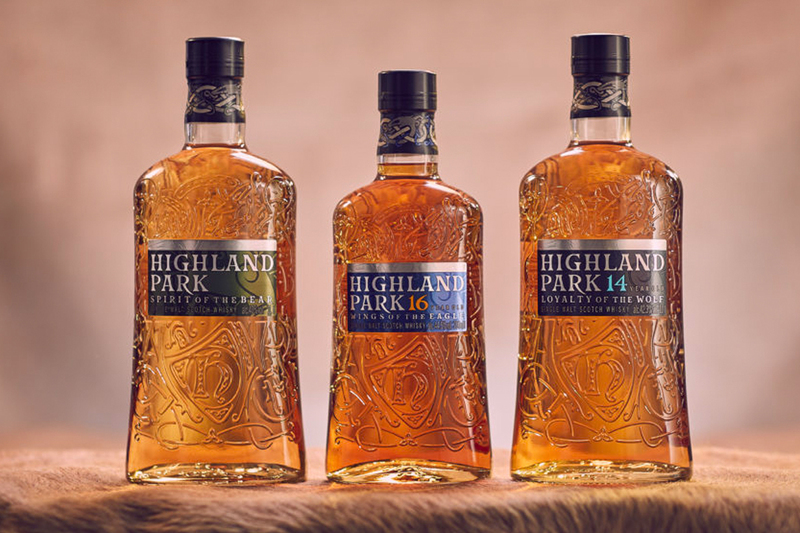 As for Scotch single malts, there are several new Highland Park bottles to discuss, as well as a relaunch from Fettercairn. So kick off your shoes and pour yourself a dram; your summer beach read is ready. Available beginning October 2018, this is the second release in the Ghost and Rare series, a subset of Johnnie Walker’s Blue Label marque. Made by master blender Jim Beveridge and his small team of blenders, Ghost and Rare utilizes whiskies from closed distilleries—also known as “ghost” distilleries—and other rare whiskies in its Blue Label reserves. Port Ellen, an Islay distillery which closed its doors in 1983, is the featured single malt in this whisky. Other ghost distilleries include the Lowland grain distilleries Caledonian and Carsebridge. Single malts from Mortlach, Dailuaine, Cragganmore, Blair Athol and Oban round out the list of whiskies for the blend. It should be noted that Port Ellen is set to reopen, with production expected to start in 2020. This is the second release in the Bottled in Bond series from Heaven Hill. 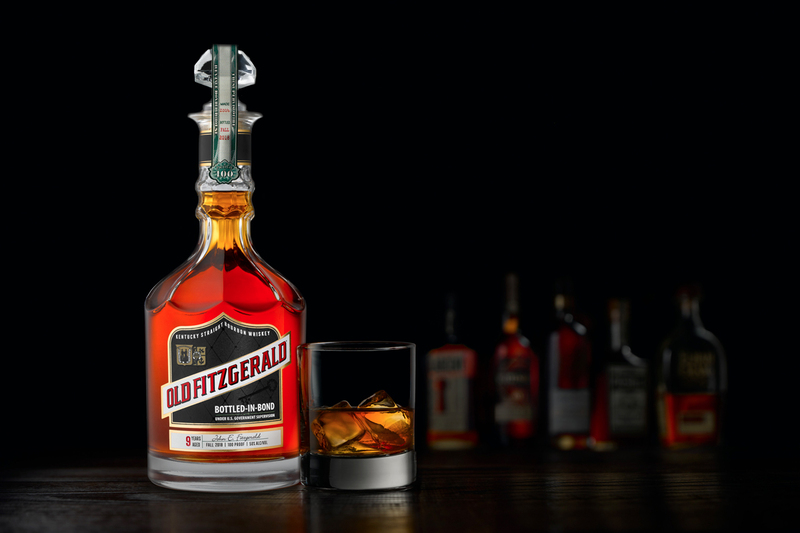 It features Old Fitzgerald Kentucky Straight Bourbon, the brand’s wheated bourbon. Aged for 9 years, this bourbon was produced in October 2008 and bottled August 2018. It meets the strict requirements of a bottled-in-bond: the product of a single distillery from a single distilling season, aged a minimum of four years, and bottled at 100 proof or 50% ABV. It features a black label, as will all fall releases in the series, with green labels reserved for spring releases. 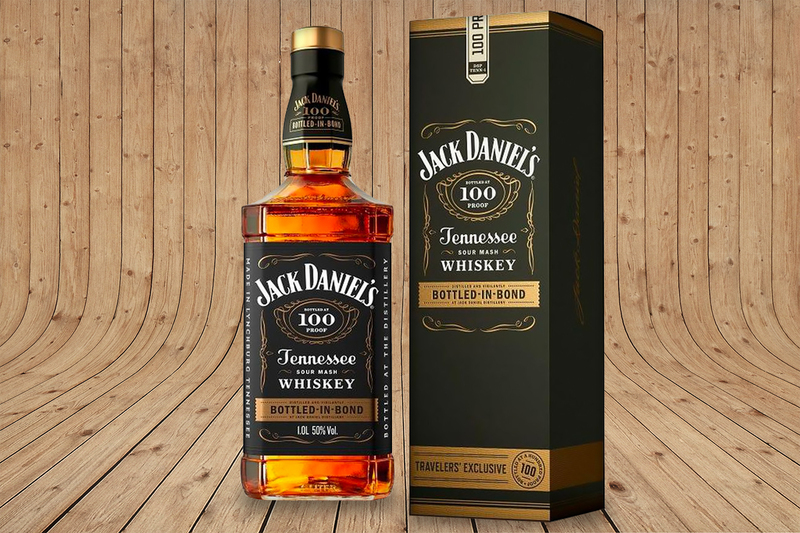 Exclusive to travel retail, this Bottled in Bond release from Jack Daniel’s also adheres to all of the requirements for this category, as mentioned above. It was released in summer 2018 in liter-sized bottles. 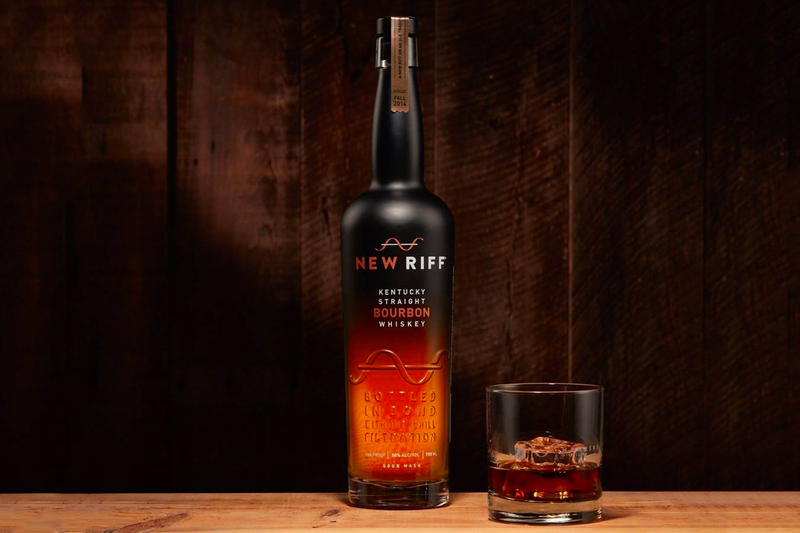 This release marks the first batch of distillery-made bourbon from New Riff Distilling. Opened in 2014, the distillery patiently waited for this spirit to reach four years of age. This non chill-filtered, bottled-in-bond release is made from a mash bill of three non-GMO grains including 65% corn, 30% rye and 5% malted barley. It was made available at the distillery starting August 1, 2018, with wide distribution in Kentucky, Ohio, New York, New Jersey, Minnesota, and Indiana coming in September 2018. This bottling made its debut at the distillery’s 2018 Fèis Ìle Open Day, but was given its expected wide release this week. 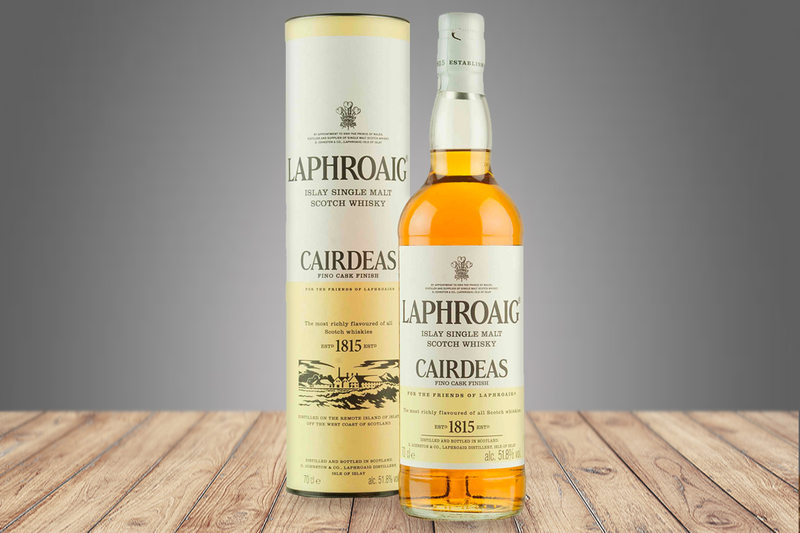 Cairdeas, meaning “friendship” in Gaelic, matured in Warehouse 8 and 10 on Islay. It first aged in first-fill bourbon casks and finished its maturation in ex-fino sherry casks. It is bottled at 51.8% ABV. 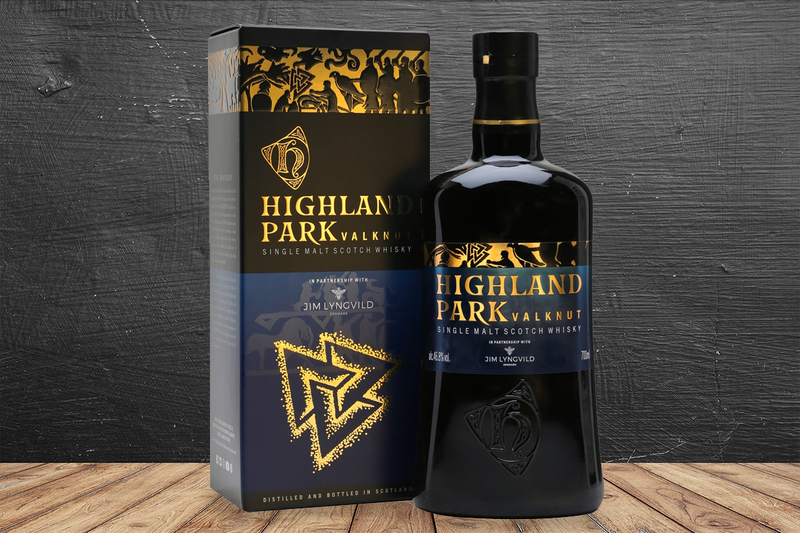 Valknut is the second single malt in the Viking Legend series, following Valkyrie released in spring 2017. A small amount of Orkney-grown Tartan barley makes up its grain composition. It has a “slightly higher phenolic level” than Valkyrie. The whisky matures in American oak ex-sherry casks and is bottled at 46.8% ABV. Danish designer Jim Lyngvild designed the bottles for the range (including Valfather, expected in 2019). Valknut, meaning, “‘knot of those killed in battle”, features three interlocked triangles, which are used in Norse mythology to represent these honorable soldiers. This new travel retail collection features animals that were held in high regard by the Vikings. This trio was made available in European Duty Free outlets at airports and on ferries from July to September this year, with the major Asian and Middle Eastern airports following in the autumn, and American airports later in the year. Each selection is bottled with its natural color in a one-liter sized offering. 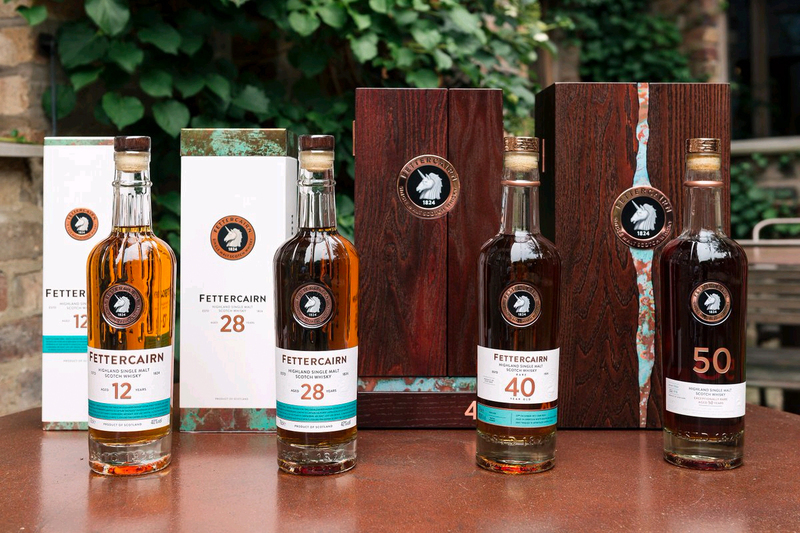 Rarely bottled as a single malt, owners Whyte & Mackay have relaunched the Fettercairn brand to include four single malt marques this summer. Fettercairn was founded in 1824 by Sir Alexander Ramsay and named for the village in which it resides. A unicorn—the Ramsay family clan seal—encircled with a copper ring adorns each bottle. The latter refers to the unique cooling ring Fettercairn introduced in the 1950s. Water drenches the stills, cooling the copper and increasing condensation so only the lighter vapors rise.